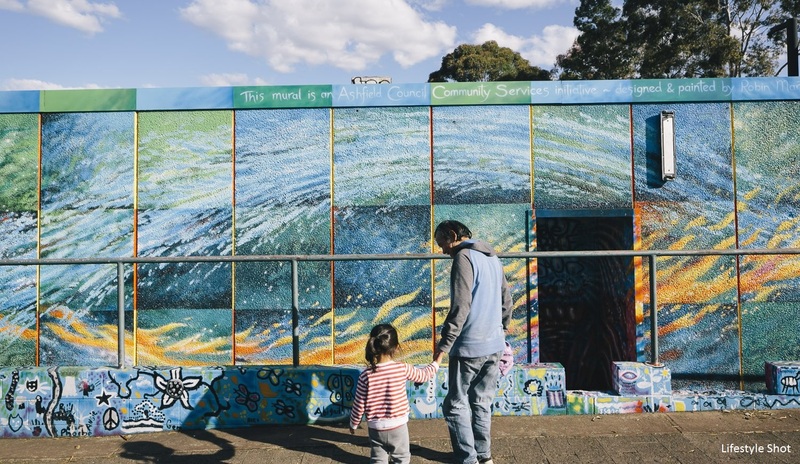 Oxford is proud to introduce this wonderful collection of office studios to all innovative and creative businesses looking for a new home in the Inner West of Sydney. 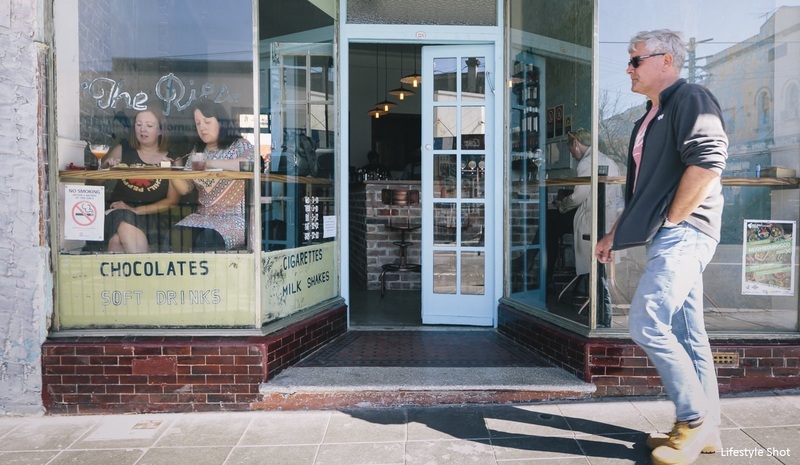 Though it’s fifteen minutes from the city, Summer Hill seems to be a world away. 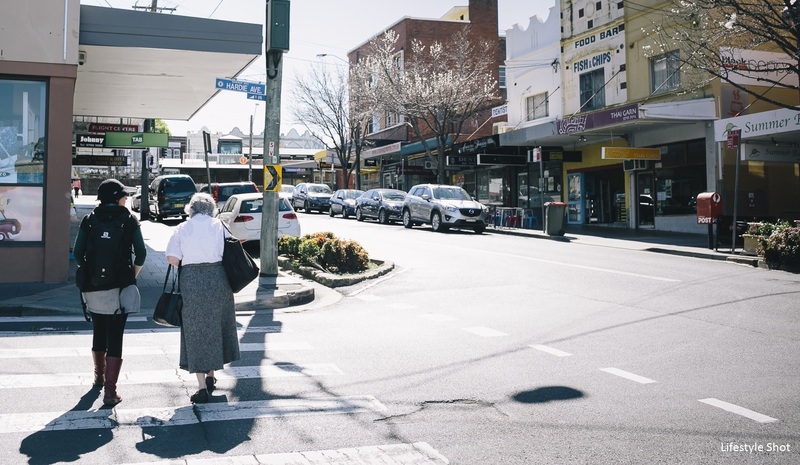 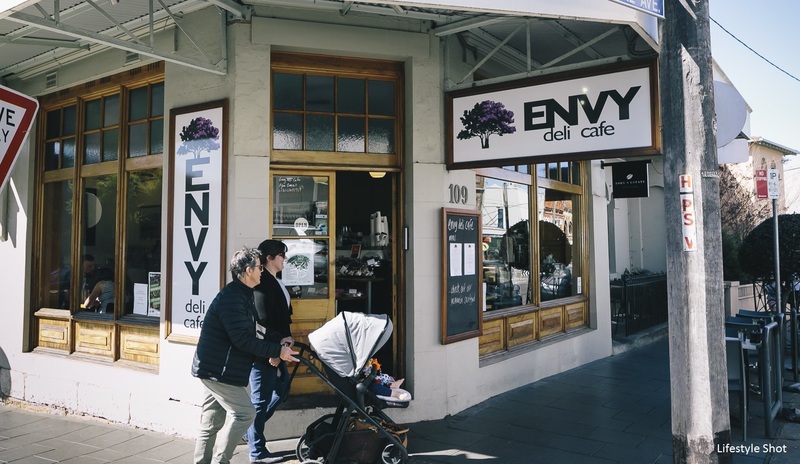 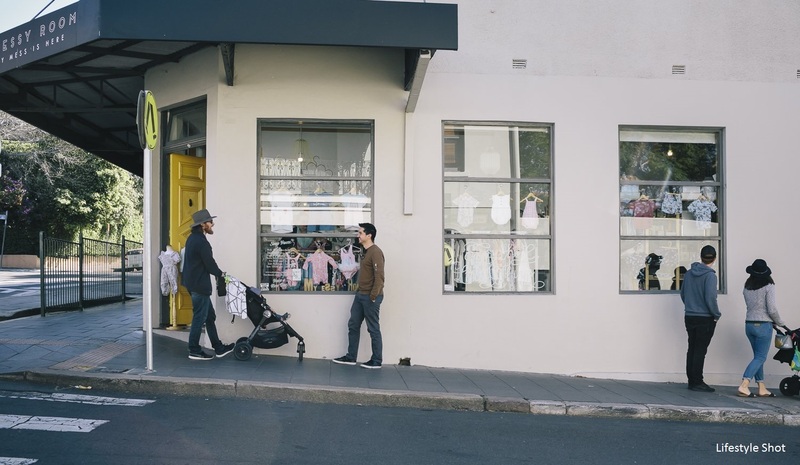 An inner-west gem, it’s a small suburb with a charming village feel – think tree-lined streets, heritage homes, and warm, welcoming neighbours. 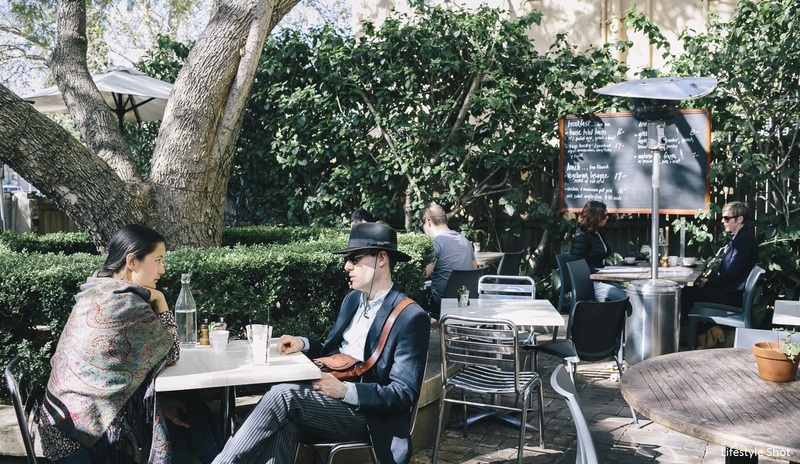 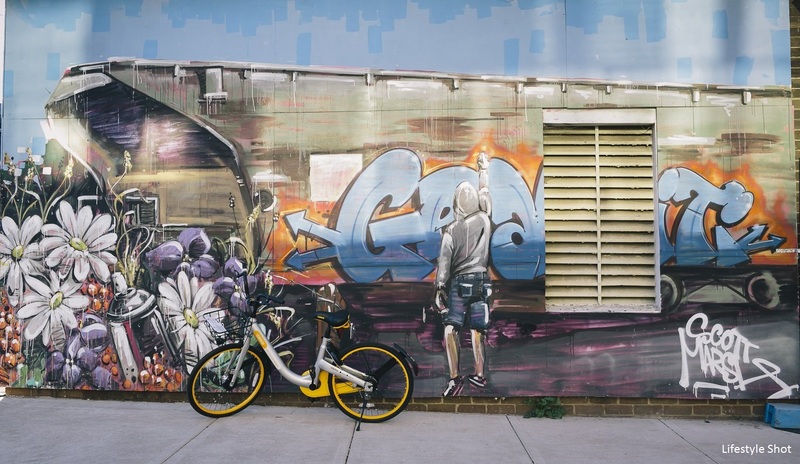 Locals love the amenities and easy access to just about anywhere, and the new energy that comes with gentrification.